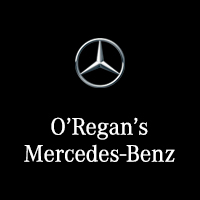 Welcome to O’Regan’s Mercedes-Benz, where you can begin your lifelong partnership with Mercedes-Benz. You will feel the difference from the moment you step inside our showroom, as it brings you closer than ever to the car of your dreams. 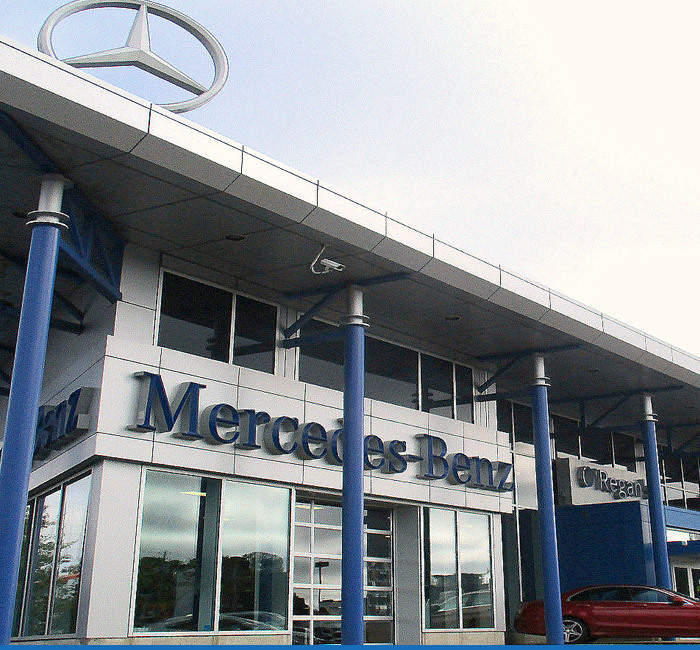 Servicing mainland Nova Scotia, Cape Breton and Prince Edward Island, turn to us to preserve the performance, safety, reliability, and long-term value of your Mercedes-Benz, today and in the future. 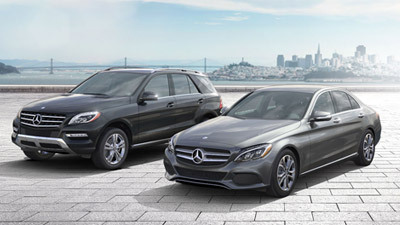 Begin your search within our new Mercedes-Benz inventory, where you’ll find the latest model lineup from the luxury automaker and great deals across the board. 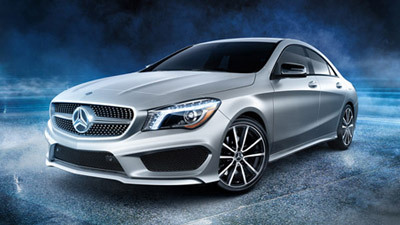 If sophistication for less is more your style, then consider a certified pre-owned Mercedes-Benz vehicle, all of which have been thoroughly vetted and come backed by extensive warranty coverage. Either way, we promise a hassle-free environment and an experience completely geared toward you and your needs. As part of that, our finance department is at your disposal to crunch the numbers and get you a loan or lease package with terms and monthly payments you can afford. 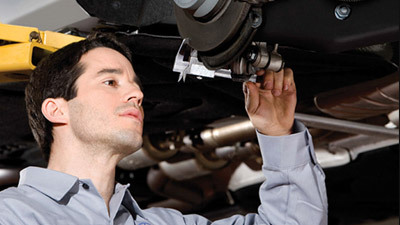 Of course, should anything go wrong down the road and when you require routine maintenance, our trained and certified technicians at our service center are prepared to handle whatever you bring our way. 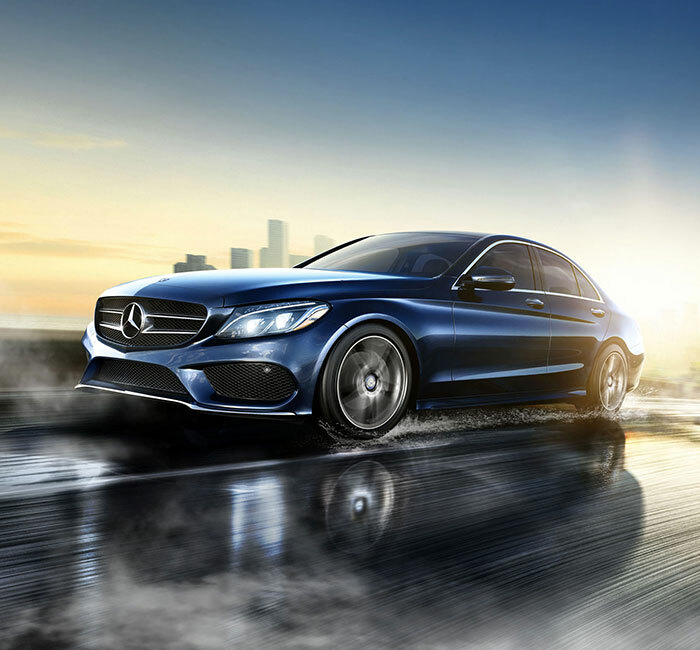 We even use authentic Mercedes-Benz parts to ensure quality with each service completed. When you want a different kind of dealership experience, O’Regan’s Mercedes-Benz is the place to go. Our dealership is conveniently located at 3585 Kempt Road in Halifax, NS, and you can always reach out if you have any questions.